It is proven that having enough sleep helps a growing person achieve his/her maximum height potential. Studies have shown that growth hormones are more active when a person is asleep. This means that a person that is able to sleep in time has more chances of gaining height. 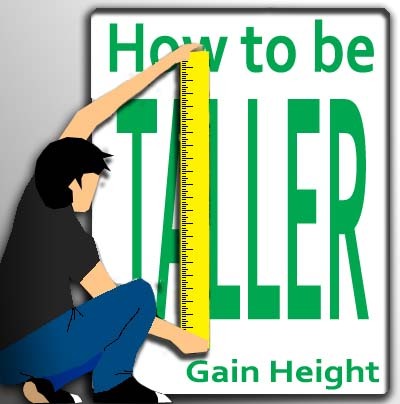 So, if you are a growing individual and is someone who wants to be taller than you are now, you must get enough sleep. During sleeping, our body is at rest, it is in a state where it spends the nutrients that the body has, for growth. It is said that growth hormones start to become active at 10:00 pm and ends 3:00 am, this is when a person is in a sleeping state. If you want to grow, you better avoid going up late, and missing the chance for your body to grow. Remember that this growing stage of your life doesn't have a fixed age limit of growth end. Some people end their growing stage as early as 17 years old to 18 year old, some, the more lucky one's reach twenty-two before the growing age stops. Also, in some cases their are some kids who are tall even if they sleep very late at night. I have met and known teens who were fund of online computer games and are mostly still up in late nights, but still they grow tall, it could be that they were lucky enough to have inherited genes of tall relatives or ancestors, it could also be in the genes. Here is some funny thing about this. Have you noticed lazy people, I mean those who seem very slow or people who look weak and sleepy at most times, most of them are tall. These are the kids who likes to sleep and they even list sleeping as one of their hobby. For teenagers who want to grow taller, get enough sleep, avoid sleeping late. 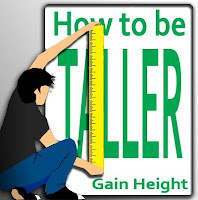 That way your chances of achieving your maximum height potential would be high.